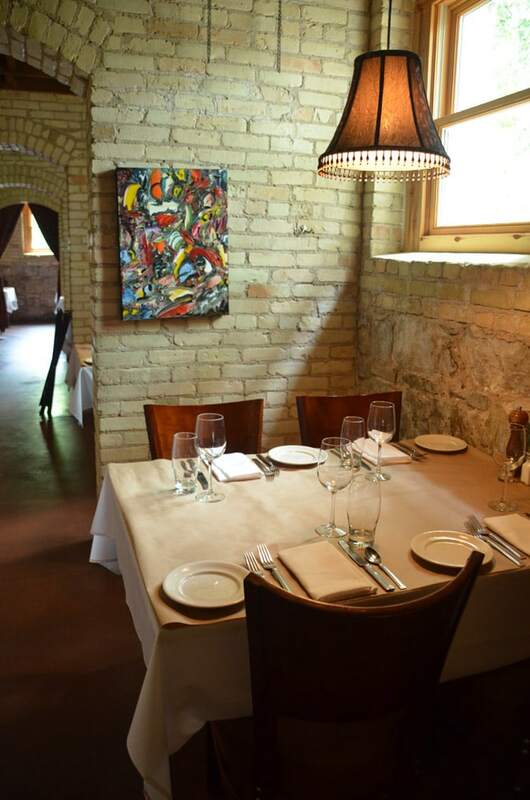 Trattoria Stella is a Traverse City restaurant. Exposed brick alcoves and a communal bar inside this restored Building 50 spot make a cozy setting for an intimate Italian dinner or after-work aperitif. Menus here. Facebook here. Please call for reservations…hours and menus may vary.